For the Horse Enthusiast! 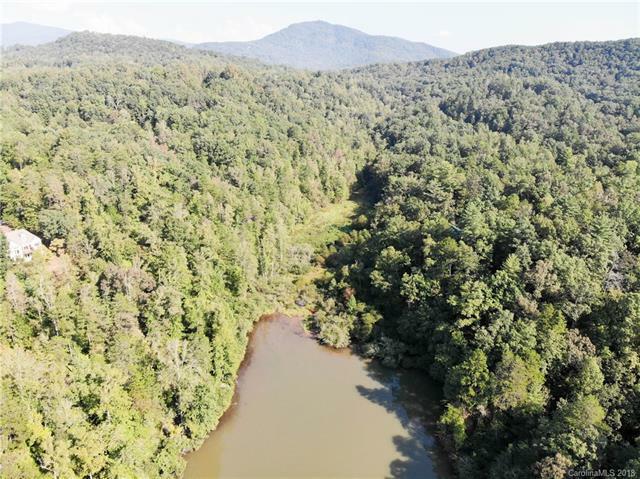 A gated, level private estate nestled between Rumbling Bald Resort and River Bend and contains the upper portion of Mirror Lake with over 20 acres of land featuring pasture areas and lakefront. 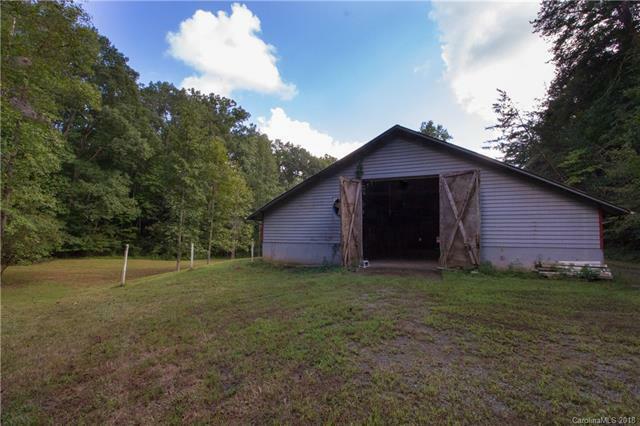 A 486 x 128 horse barn with a 24 aisleway, over 12 stalls, a wash stall, tack room, office, and adequate hay storage. 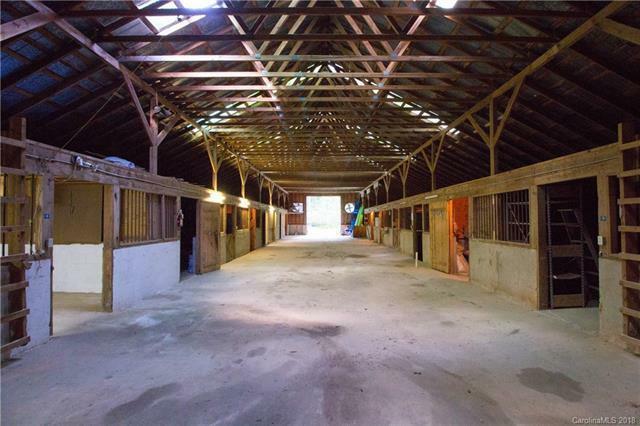 The barn also has an income producing two bedrooms, one bathroom apartment in the second story over the office. 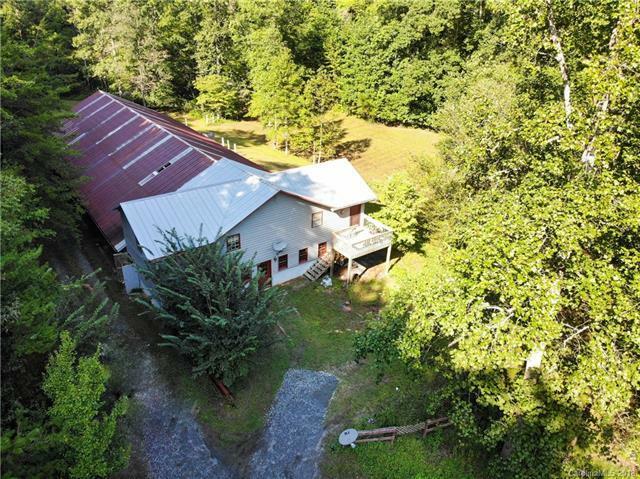 This property is 20 miles to Tryon International Equestrian Center, 36 miles to Asheville Regional Airport, 59 miles to Greenville-Spartanburg International Airport, and 85 miles to Charlotte International Airport.